What do you suppose you could accomplish if you could influence others in irresistible ways? Irresistible InfluenceTM provides you with the knowledge and skills to do just that. Irresistible InfluenceTMis more than just a skillset. It's a scientific approach to tapping into subconscious motivators that people find impossible to resist. By learning to recognize and tap into these irresistible motivators, leaders, managers, entrepreneurs, and anyone else who wants to improve their outcomes can influence high performance 'can do' attitudes, and 'above and beyond' actions in others. 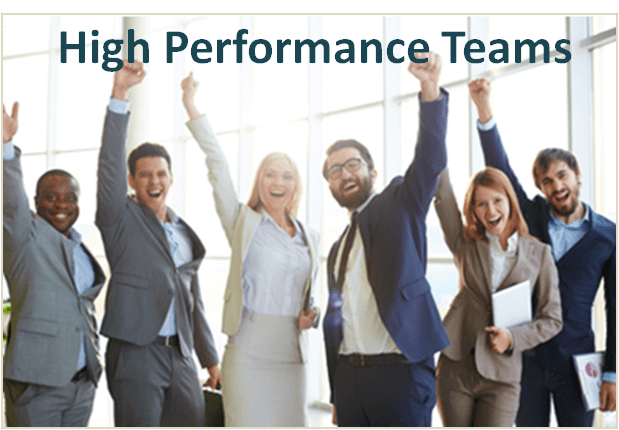 High performance individuals and teams lead to high energy environments and intrinsically motivated workers who are self-driven, fully engaged, and functioning to their highest capacity with very little need for external motivation or management. 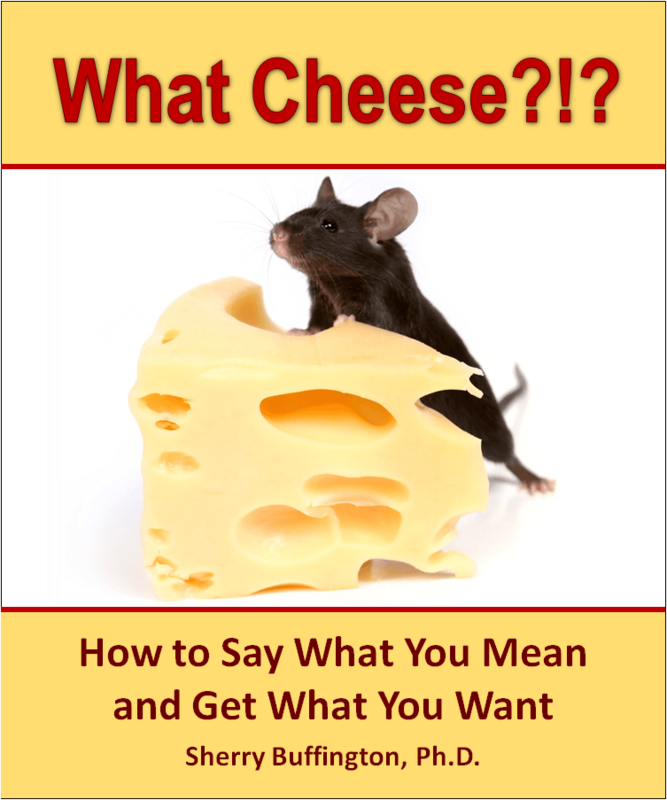 Irresistible I nfluenceTMteaches leaders and managers how to recognize and tap into subconscious motivators, read nonverbal cues (which provide highly accurate feedback) and use those cues to influence attitudes and actions in irresistible ways. Once this knowledge is in place, learning how to apply it inspecific and individually effective ways provides powerful leadership and management skills that make leading others both enjoyable and highly effective. Most people already have sufficient technical and procedural training to do their job. What most need to reach and maintain optimal levels of performance is self-driven (intrinsic) motivation. It is by far the most important aspect of performance and is the reason we developed and deliver the highly effective Applied Intrinsic MotivationTM (AIM) system. AIM is focused solely on creating optimal conditions for fostering highly self-motivated, engaged and dedicated people. 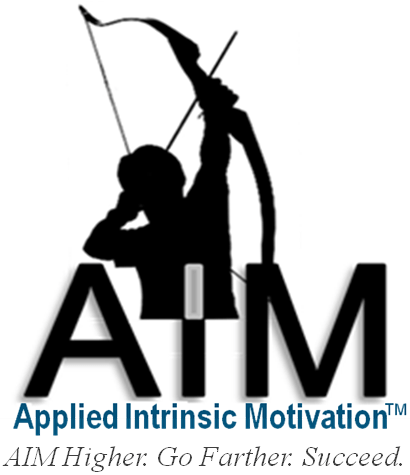 AIM is an advanced system for discovering and tapping into intrinsic motivators and applying language in ways that consistently result in self-driven employees directed toward constructive outcomes and sustained high performance. Irresistible InfluenceTM and Applied Intrinsic MotivationTM are foundational to Star Performance Systems training, consulting and coaching. 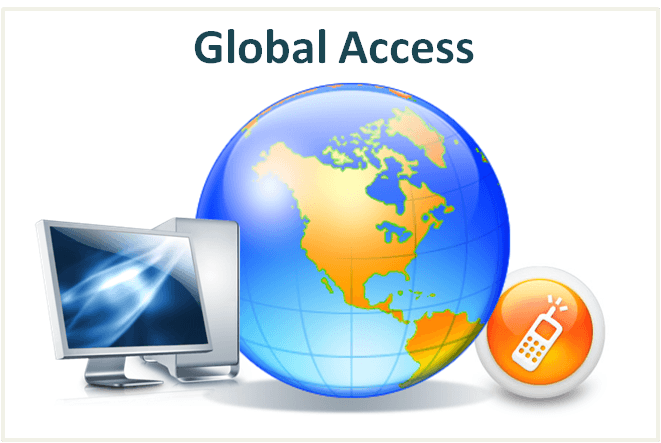 Our focus on core level integration is what sets us apart from other training and consulting firms. Where most training and consulting focuses on external factors, which need to be constantly managed and get more and more expensive to sustain, we focus on intrinsic core factors which produce highly influential leaders and highly motivated, energized, engaged star-quality people who consistently outperform their counterparts. 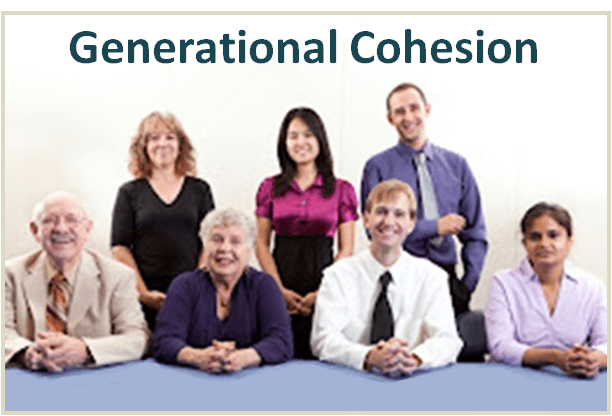 Millennials, which many leaders puzzle over, are no exception. 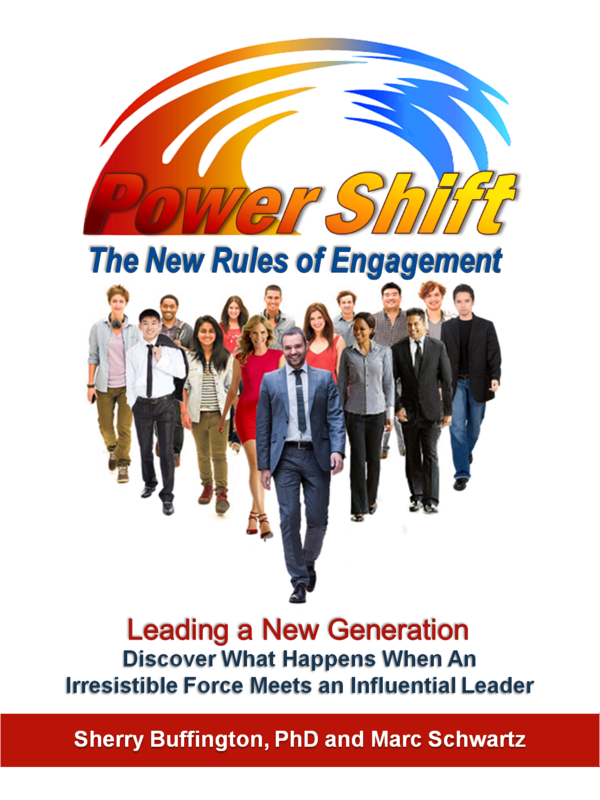 When leaders know what drives Millennials and how to keep them fully engaged, they find that this generation is uniquely equipped to rise to the level of star performer and help the company succeed in today's fast-paced, high-tech world now and over the long-term. Whether your goal is to develop a high performance, fully engaged team; get the best from the newer generations, ensure that an already great team stays engaged and effective as they move through change, or to minimize and effectively manage employee related risk, we can help. For a self-motivated, high performance workforce that consistently drives innovation, productivity and profit, become an Irresistible Influencer and AIM high. It's the best way to reach the stars, and the most reliable way to keep them. VIP is an acronym for Visionary, Influential and Progressive, three essential attributes we have found to be consistently present in the highest performing leaders. VIP also defines the job or position of leader and the way great leaders treat their people. In a five year study to determine the core traits of VIP Leaders, we found that the presence or absence of these vital traits can be accurately predicted based on the development of specific traits, certain core values and certain coping patterns. We also found that much of what most organizations think makes a great leader is not what actually does. To see the results of the study download the white paper entitled The Core Attributes of Truly Great Leaders: The VIP Leader Study available free here. Because we are fanatical about providing our clients with the kind of results the name Star Performance implies, and because we guarantee results, we hold ourselves to a very high standard and work only with organizations who are committed to doing the same. 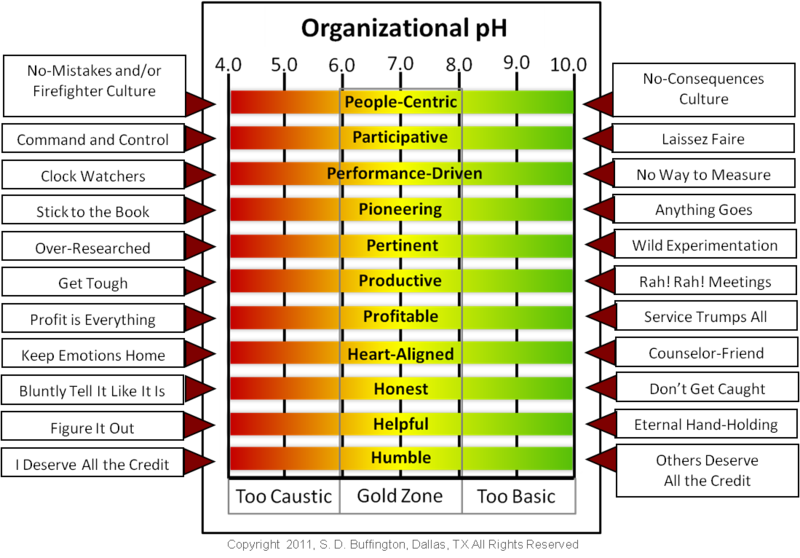 To ensure that we are aligned with our clients and our clients with us, we created the Organizational pH Litmus Test. 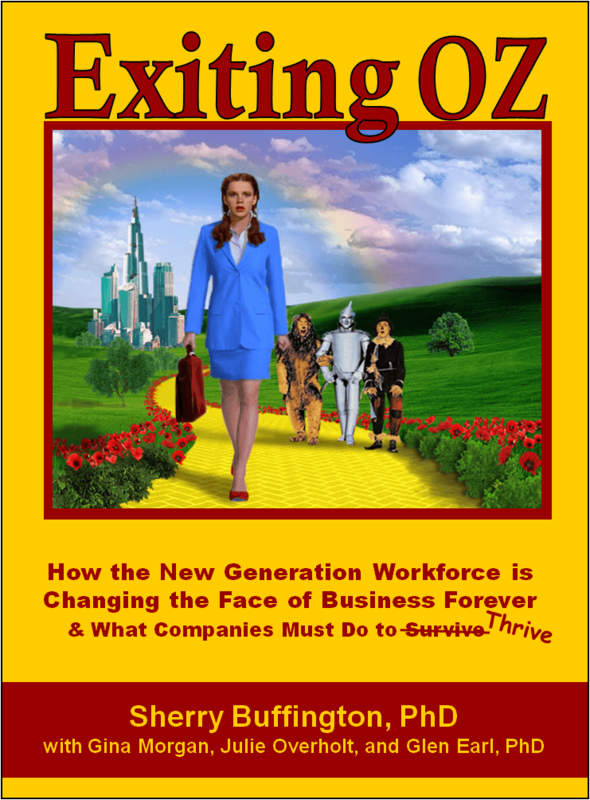 It provides a clear view of healthy, profit producing "Gold Zone" and of what typically happens when organizations become too "caustic" or too "basic." The Gold Zone is our yardstick. It is by this that we measure our own performance and choose the organizations we work with. Whether an organization is currenlty on the caustic or basic side is not a factor. What is a factor is whether the organization's leaders are determined to get the organization into that healthy Gold Zone. 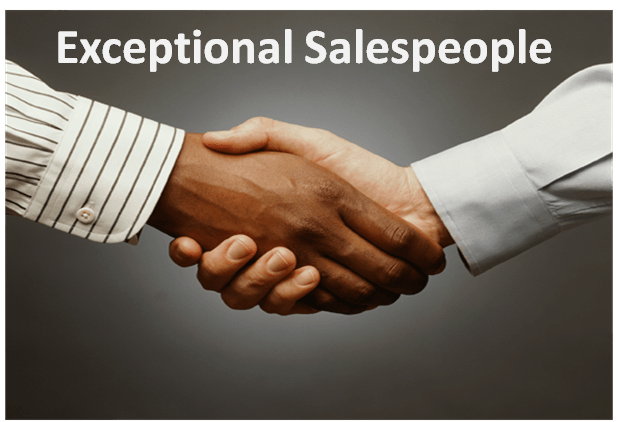 What Makes Star Performance Systems Different? All training is not created equal. 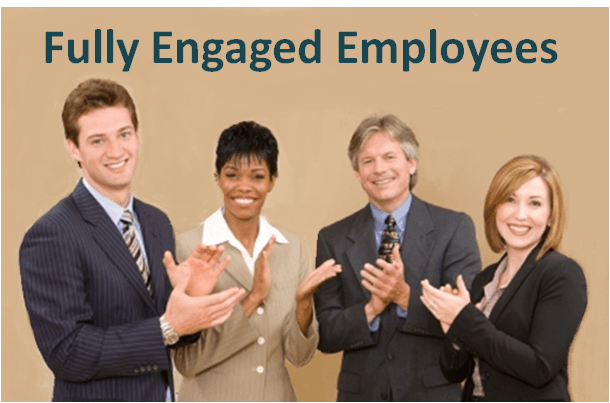 The average seminar or workshop is fine if you are only looking for a few pointers or general information, but when you need engaged, self-motivated employees with actionable skills, and you need real, measurable results, seminars and general workshops simply cannot fill the bill. There are thousands of references that point the way to greatness in leadership and most leaders have read many of them. 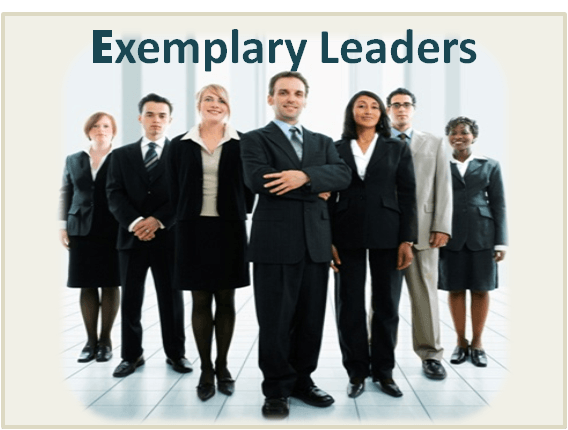 Clearly, if reading about the attributes of great leadership was sufficient, most leaders would be exceptional. But that is not what our experience or research suggests. As markets become more sophisticated and the techniques for reaching those markets effectively become ever more complicated, we sometimes lose sight of the two most important aspects of the selling process: the real, perfectly human person functioning in the role of Buyer and the real, perfectly human person functioning in the role of Seller. Copyright © 2012, Quantum Leap Systems, Inc. All Rights Reserved.